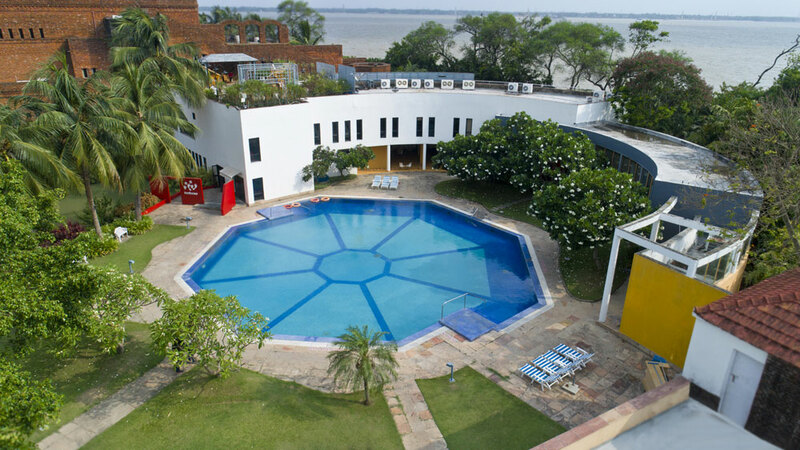 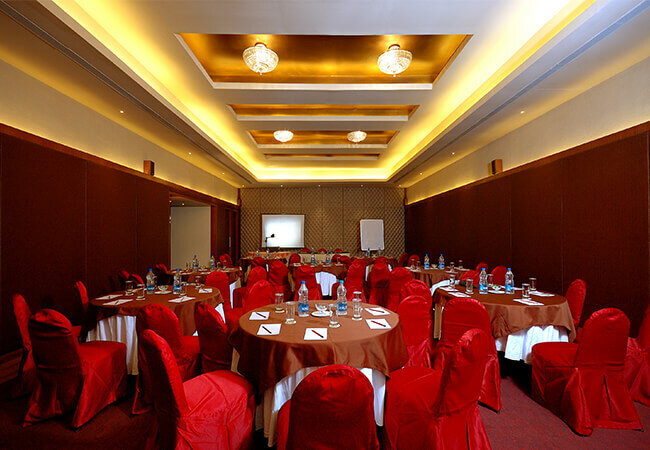 Conferencing facilities and tasteful interiors with an area of 1476 sqft catering to 150 plus guests. 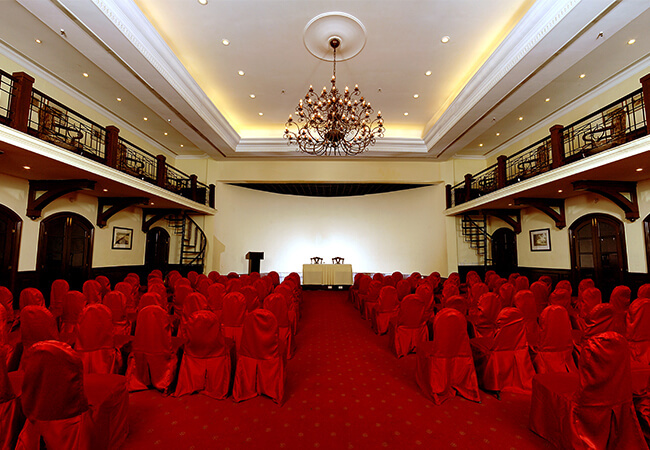 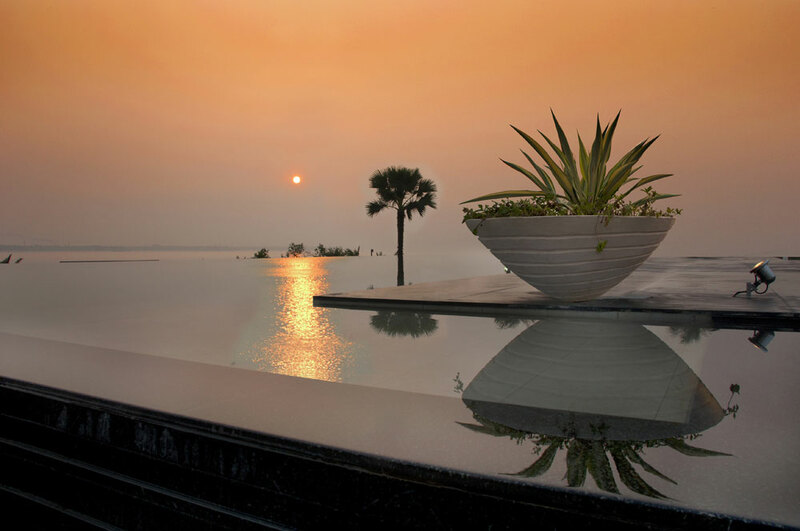 It offers different styles of seating arrangements to suit different occasions. 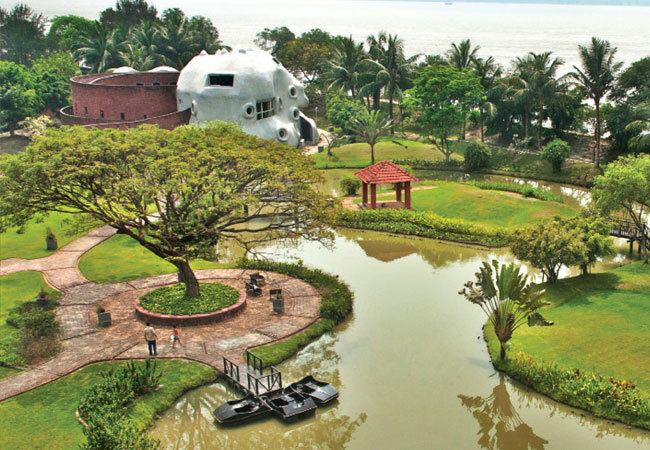 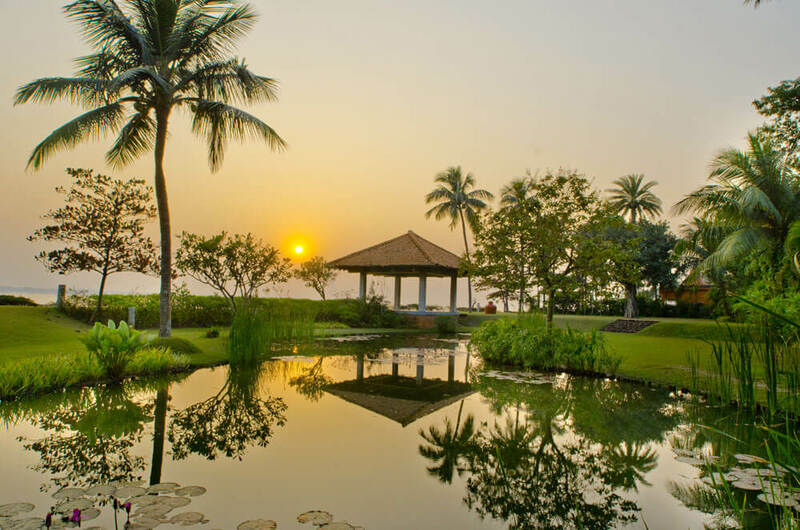 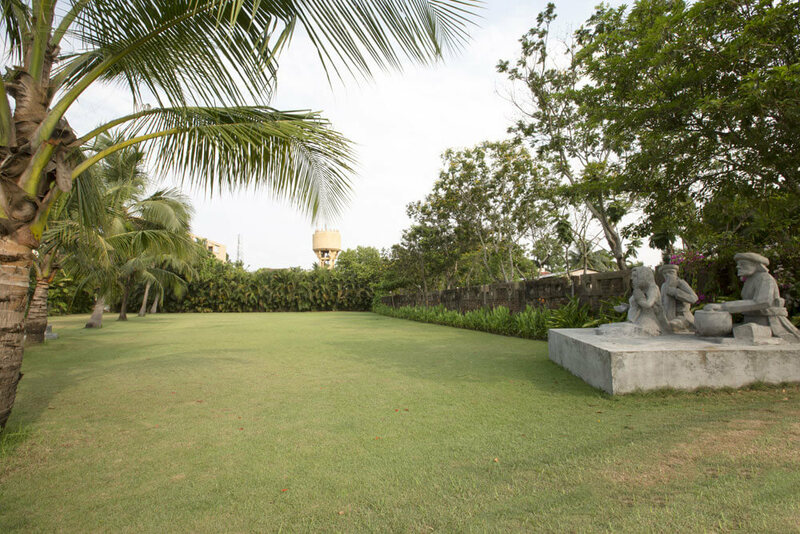 It also gives you the opportunity to explore the Gazebo and then head back to the lawn that leads to Anaya Spa. 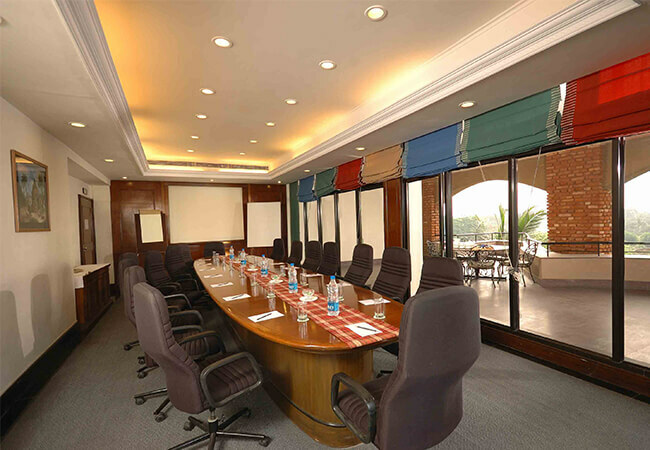 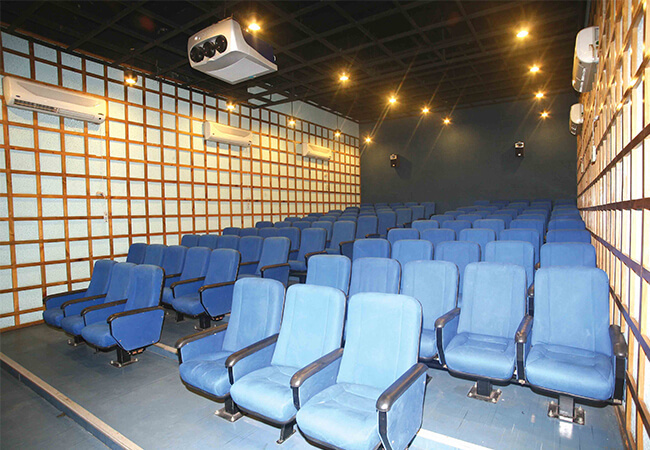 Designed for smart conferencing of about 80 people with an area of 1000 sqft. 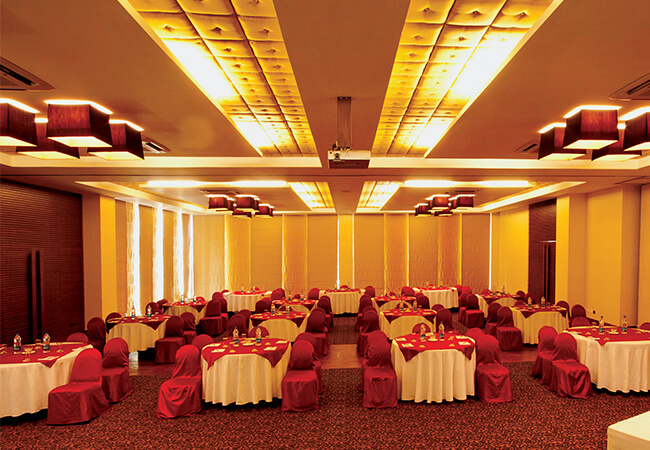 953 sqft banquet with basic banqueting facilities. 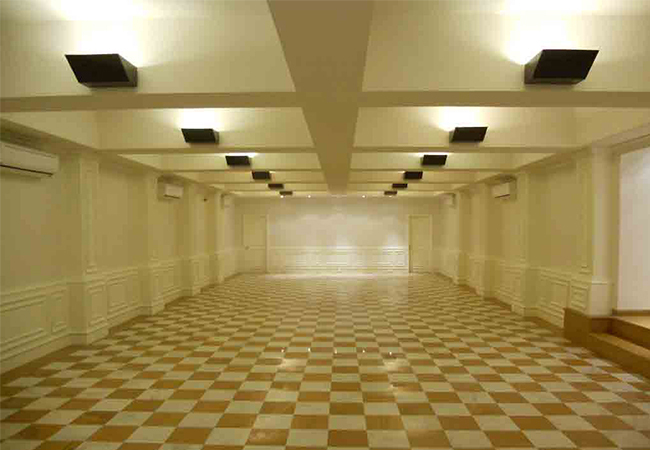 A perfect place for small gatherings like 50 people. 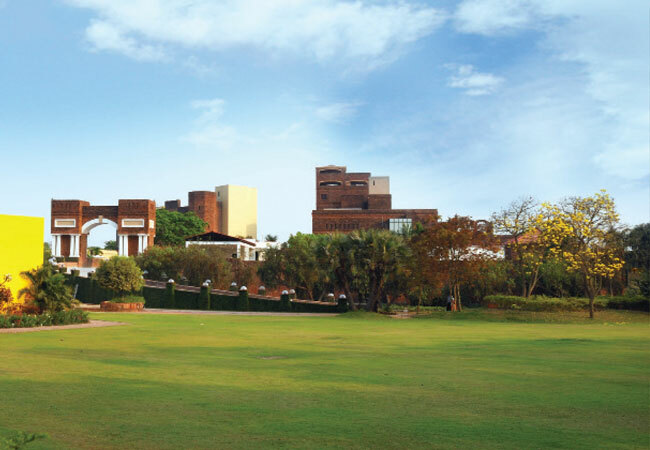 It opens up to the North Lawn. 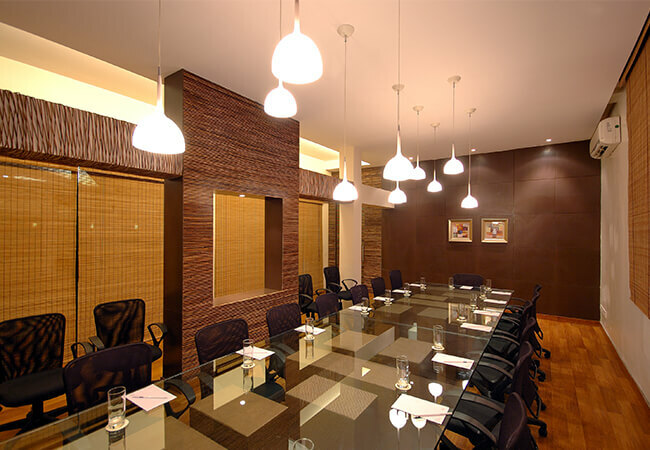 For personalized meetings artfully designed for success and inspiration, a 485 sqft boardroom with all facilities for holding a small conference or a board meeting.